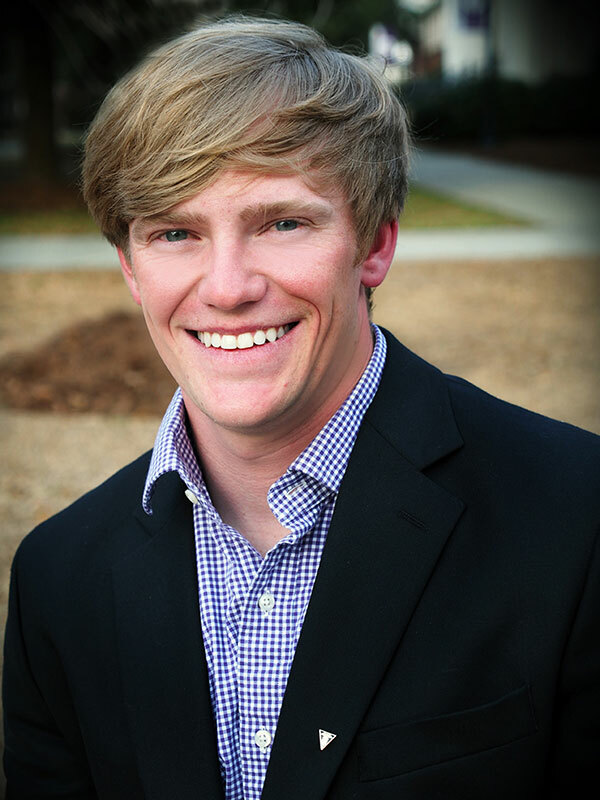 Business major Tanner Lords is the president of the first social fraternity to establish a colony at Middle Georgia State University. Full Name: Tanner J. Lords. High School: Dublin High School, where he was four-year letterman in football and baseball and a one-year letterman in golf. He was all-region and all-state honorable mention in football and won a NAPA Auto Parts player of the year award. He also played on the U.S. All Star Ambassador team in Germany.